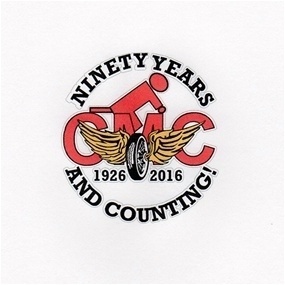 WHAT DO YOU DO WHEN YOUR 9O YEARS OLD ? Have a party of course. 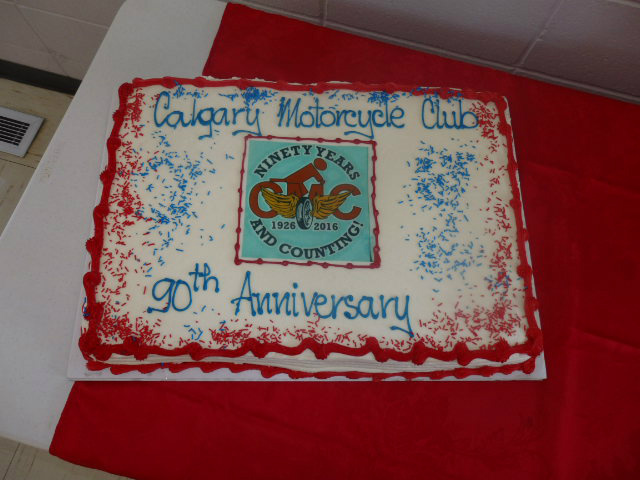 On July 24,25,26 of 2016 the calgary motorcycle Club celebrated its 90th birthday as a club. 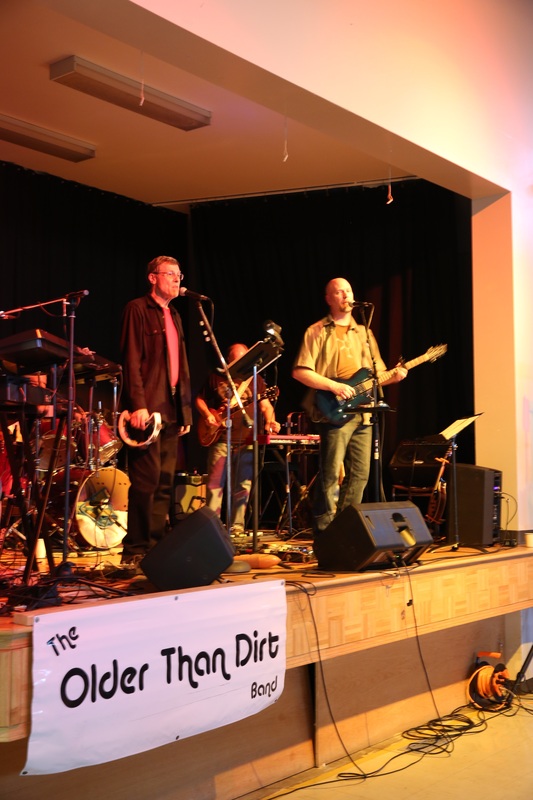 The event was held at the Delacour Community hall and was the culmination of two years of planning and hard work by club members. 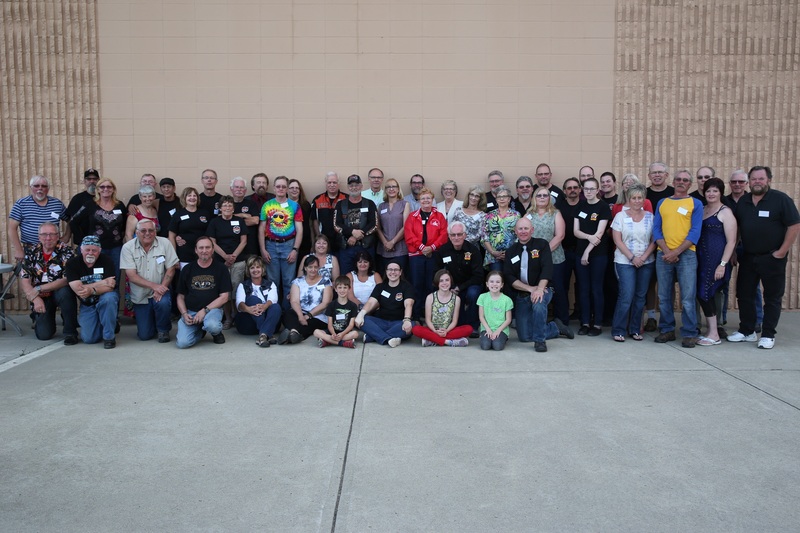 Friday July 24 kicked off the event with a registration and meet and greet at the hall. 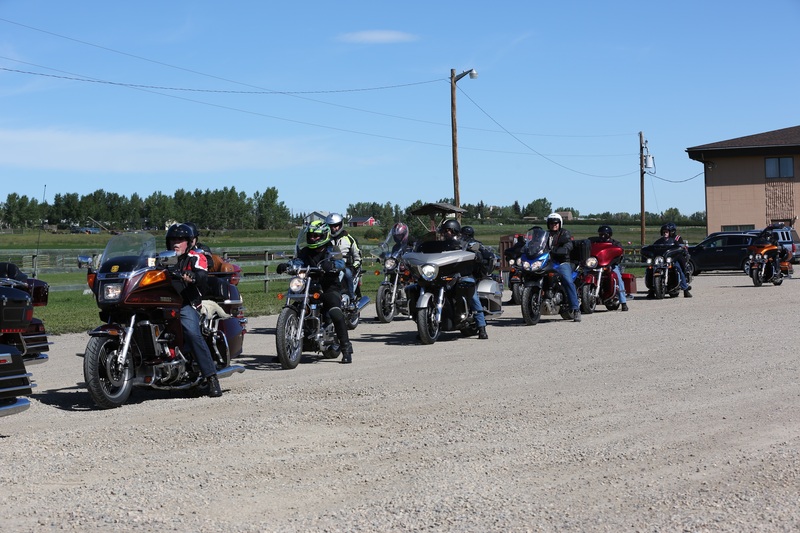 Saturday was a full day starting in the morning with registration followed by a poker run which saw 25 motorcycles riding around the Drumheller area all looking for the perfect hand. Once back at the hall the evening festivities kicked off with a fabulous dinner, followed by a powerpoint presentation on the history of the club , a group photo , the we were treated to the sounds of " The Older Than Dirt Band " for the remainder of the evening. 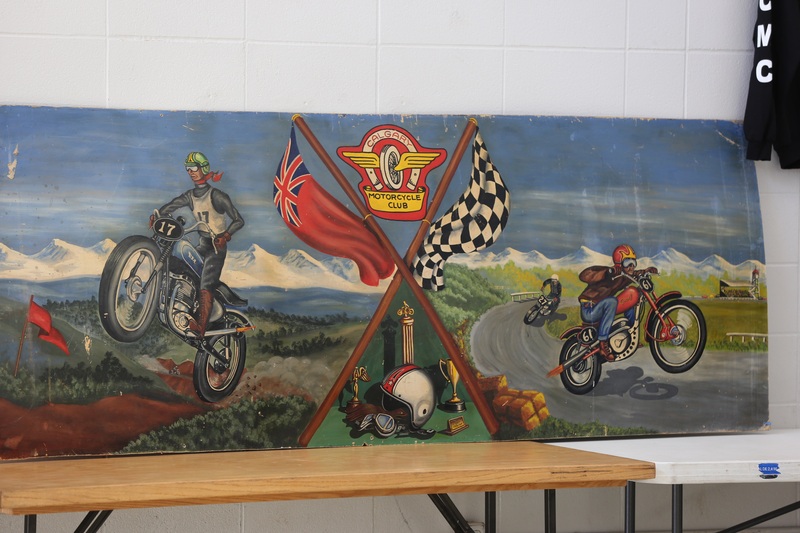 There were many pieces of club memorabilia on display for all to see , many which went back to the early days the 1930's and 40's. Items from local legend Walt healy were on display as well. Sunday July 26 the reunion committee treated everyone to a great breakfast. 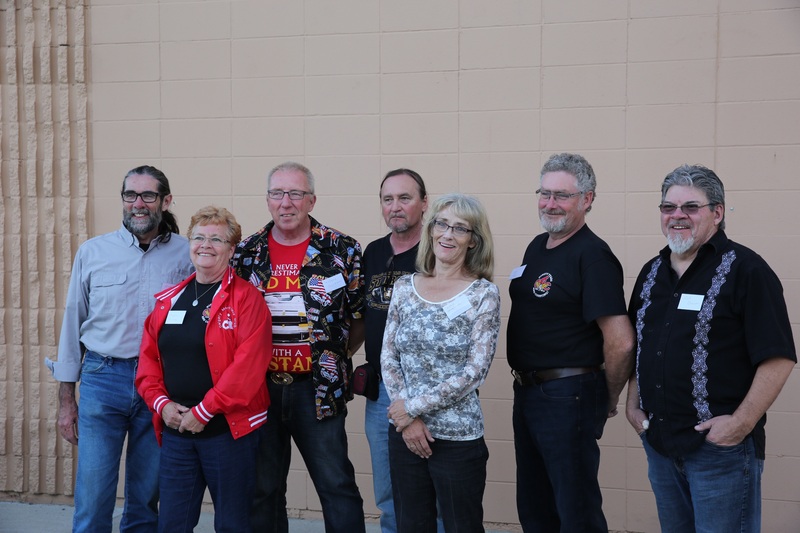 All in all the event was deemed a success but none of it would have been possible if not for the hard work of the many club members who gratiously gave their time and efforts to ensuring the event was a success. As Committee chair i would like to thank the following people in no particular order.